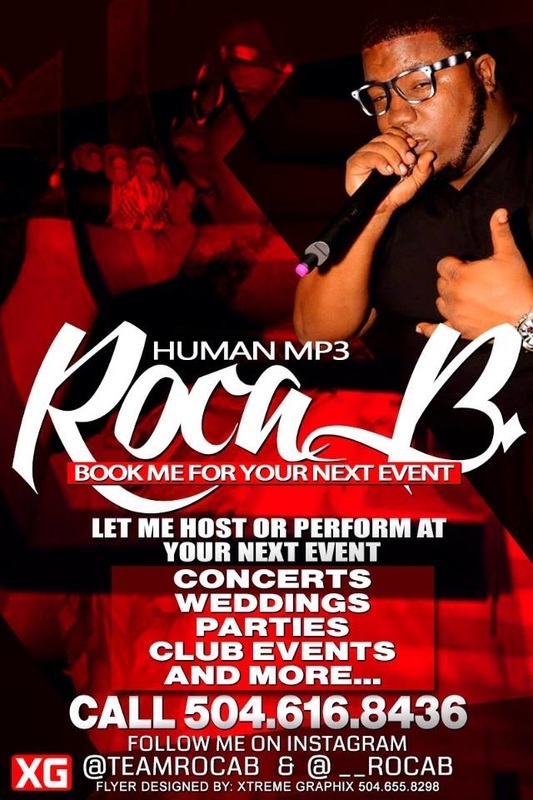 ROCA B known for his one of a kind R&B sensation voice. Roca B was born and raised in no other than the talented music city of New Orleans. Roca B has inherited the great ability to make souls come to Life when he's performing. Book or Contact Me Here!